Hello! 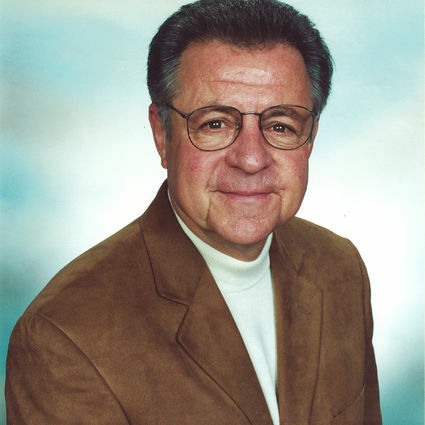 I’m Royce Mignone and I’ve had over 30 years experience in real estate. Put it to work for you!